The kitchen is at the very heart of the house, a multi-functional area for cooking, entertaining, family meetings and relaxed lounging with friends and a glass of wine. Kitchen wallpapers are the most important design tool to create the desired ambience. Murals or wall treatments depicting food motifs stimulate the appetite as well as the imagination. 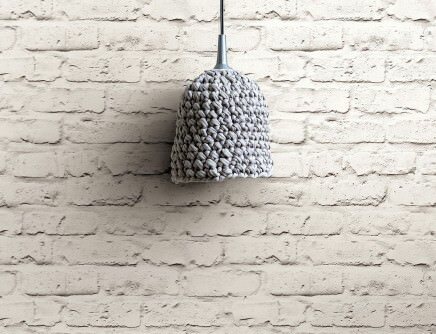 Exotic fruit or a creamycappuccino will appeal to the foodie, delicate flowers will delight romantic connoisseurs, pastel-coloured plaid will please fans of all things retro, and urban brick or granite designs will satisfy sophisticated loft dwellers! Every kitchen is different, the way we use it determines its design features. There’s the incidental cook, the gourmet and gastronomist, the “I always eat out” type and the lover of hot beverages who insists on having a shrine to tea and coffee in the kitchen. Consequently, each type has specific kitchen needs which are reflected in colours, patterns or motifs. A kitchen is a creative zone, no matter if it is in an ultra-modern or a country-house style. Patterned wallpaper, stone or brick wallpaper, in durable and washable vinyl – the pictorial wall treatmentsfrom our latest collection will delight you. 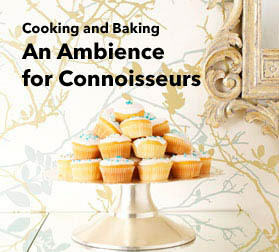 The joys of cooking with an emphasis on healthy eating – a very “now” trend that requires an inspirational environment. Creating a four-course meal using only the best ingredients can be a lengthy process, but time will simply fly with our stunning wall treatments as an appetising backdrop. The kitchen is the centre of family life, the place to relax over a cup of tea, an area of wellbeing –let our large variety of stunning and durable wall décor provide the visual context. Find the latest mouth-watering wallpaper trends for kitchens in our shop – after all, the way to the heart is through the stomach. Modern kitchens are frequently adorned with kitchen wallpapers catering for the individual tastes of their owners. 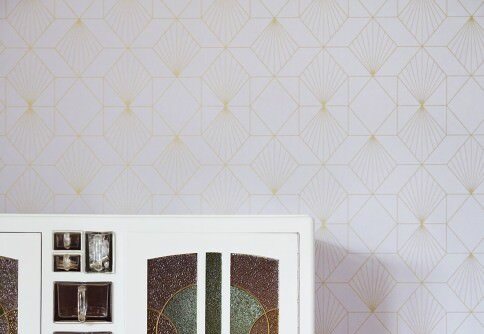 Anything goes - just as long as a few basic wallpaper characteristics and design rules are taken into consideration. The wallpapers for kitchens in our Shop are anything but "run-off-the-mill". Au contraire: they are an important styling element for a very personal environment which has long since lost its reputation for being a purely functional area. Discover pattern wallpapers in a large variety of styles and materials, all meeting the specific requirements for kitchens. Let's wind the clock back and see what kitchens used to be like a few decades or even centuries ago. Depending on social status, kitchens were either integrated in the living quarters or housed in a separate room. From the Middle Ages to the mid-twentieth century, the kitchens of royalty and the wealthy were usually situated in the cellar. They were functional, practical, large and home to plenty of staff. The "common people", however, didn't have the luxury of a separate kitchen - they were cooking in already crowded living quarters. Kitchen wallpapers hadn't even been invented. In the Fifties, i.e. during the years of the German "Economic Miracle" - an era closely linked to the then prevailing ideal of busy housewives - this changed abruptly. Now, every household, regardless of status, strove to have a separate room for the kitchen, even if it was small. The concept of dining rooms further partitioned off the housewife's sanctuary. As for wallpapers in the kitchen, there was really just one choice: woodchip - a practical option, especially as it could be painted over again and again. Individual pattern designs had precious little significance in kitchen design. With the advent of the colourful 70s, design in terms of shapes and colours really took off. The "own four walls" went through a pattern transformation. 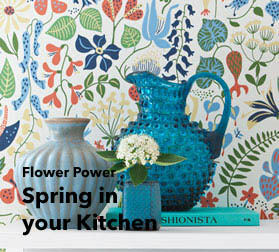 Flower Power made its way into kitchens. Ever since, kitchen design has never stood still. Today's cuisine can be an open space linked directly to the dining area, or a separate room. But unlike the olden days, kitchens are not "cordoned off areas", but convivial, representative spaces that are blank canvasses for any style of interior design. In the age of show cooking events, the passion for the preparation of exquisite food is celebrated in a plethora of variations of kitchen wallpapers. What flavour do you prefer in your kitchen? Fruity, appetising, with striking or delicate patterns, stunning material structures, unusual, elegant, country-style, or purist and natural? 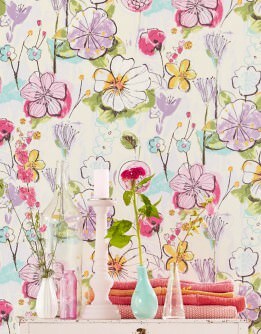 Our design wallpapers for kitchens and dining areas provide a plethora of options. When it comes to kitchen wallpapers, the choice of colour(s) plays a significant role. Colours are fantastic tools with which to create a specific mood and atmosphere in a room. As a general rule, kitchens require lighter and more stimulating colours. Darker hues should only be used sparingly. However, a kitchen wall décor with black as its base colour can provide a great visual contrast to white walls. The effect is clear, modern and stylish. 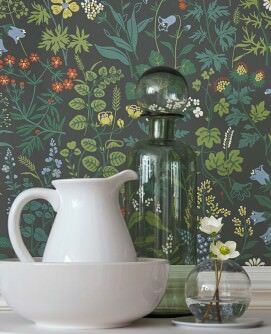 The colours of wallpapers for the kitchen can have a subconscious impact on our energy, creativity and appetite. Yellow, red and orange are amongst the more appetising colours. The more intense and bright the hue, the stronger its effect. Purple is a creative and "magical" colour - perfect for aspiring cooking artists and food adventurers. Wallpapers for the kitchen with cool, light hues of blue and grey or silver metallic colours create a sophisticated lounge effect, especially when combined with state-of-the-art kitchen furniture and equipment. 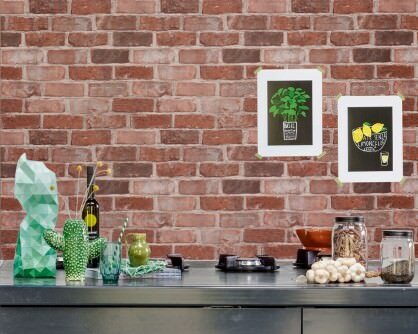 Green kitchen wall décor lends an air of freshness and zing to the room; green is also known to have a balancing, calming effect which relieves stress. Various light or dark hues of brown remind us of coffee, chocolate or nuts - all products that are used in the kitchen and stimulate our senses. Brown kitchen wallpapers are also perfectly suited for a whole array of classic and modern interior design styles. When combining colours for kitchen wallpaper, harmony and balance should be top of the list. 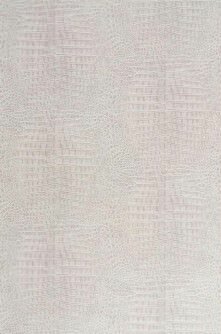 As a neutral tone, white is a great partner for other colours. Your own taste is all that counts when it comes to choosing wallpapers for kitchen walls: three-dimensional, shimmering, metallic, iridescent, colourful, bright and/or with striking material structures. 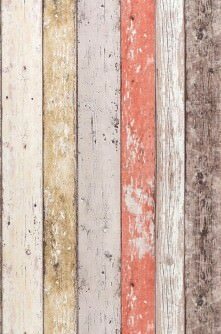 Brick, wood and concrete imitations are another long-standing trend in kitchen wallpapers. 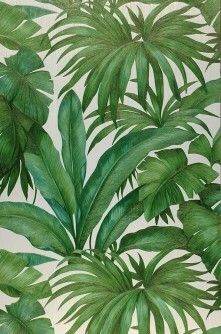 Motif wallpapers depicting fruit and greenery create a direct link to the topic of cooking. Or how about a stylish collection of kitchen utensils like spoons or plates on your kitchen wall décor? For those who love exotic cuisine, we have a whole range of colourful pattern wallpapers with a Caribbean touch in our Wallpaper Shop. Various different pattern wallpapers can also be combined. Just make sure that the patterns and colours of the wallpaper enhance the layout and atmosphere of the room. 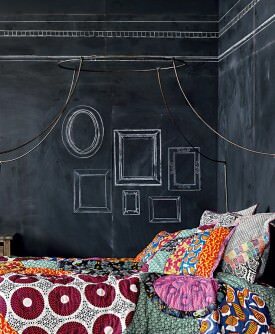 Patterns and colours have a significant impact on the visual impression of height, size, brightness and mood of a room. 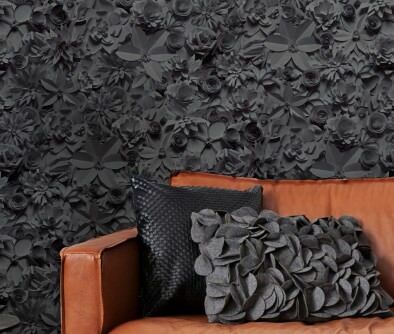 Larger or more striking patterns should be limited to just one feature wall or part of a wall. For lower ceilings, structural patterns are preferable, e.g. horizontal stripes or diagonal patterns. Apply the wallpaper all the way up to the ceiling so it feels like the pattern continues endlessly. Delicate or narrow pattern lines are suitable for small rooms with low ceilings. High ceilings appear lower if you work with set-offs. 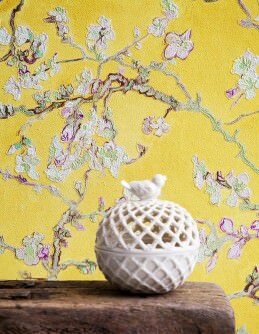 Use a wallpaper with just one colour at the bottom of the wall, then a pattern wallpaper up to the ceiling, where it can be visually set apart by a small border matching the wallpaper. Modern kitchens often only have tiling on the floor as even the backsplash on the wall is frequently replaced by modern, easy-care materials which have the additional advantage of being simple to install. Nevertheless, tile imitation wallpaper is a popular choice for the kitchen, as the striking examples of pattern wallpapers in our designer ranges prove. This latest trend is reflected in Majolica tile patterns with a Spanish flair, inspired by world-famous master architect Antoni Gaudí. With the designer wallpaper by Coordonné, available in our Wallpaper Shop, you can introduce the free and creative joie de vivre of sunnier shores into your kitchen. 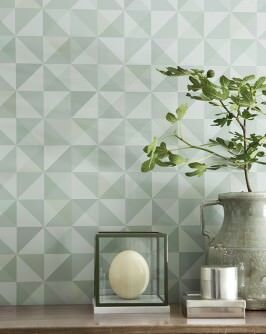 The stunning tile wallpapers by design manufacture NLXL are particularly appealing due to their multi-dimensional material structures and incredibly authentic-looking appearance. 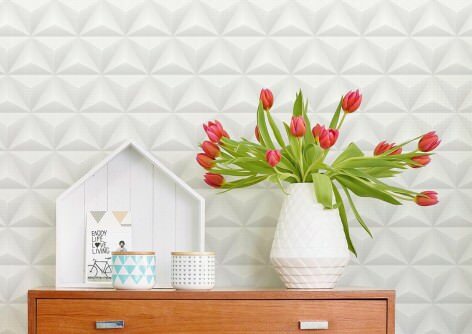 Order wallpapers with non-woven or paper carrier materials and a variety of surface materials in our Wallpaper Shop. As kitchens or cooking areas are constantly exposed to steam and condensation, kitchen wallpapers need to meet certain requirements like resistance to humidity, and durability. Wallpapers used in kitchens should be washable as staining simply cannot be avoided when cooking and eating. In addition, it is important to consider whether the kitchen wallpaper will be directly "in the line of fire", for instance around the cooker or the table. Kitchens are prone to spills and stains; many can be quite hard to shift, which is why the cleaning characteristics of wallpapers in kitchens are an important consideration. You can also find a detailed explanation regarding wallpaper cleaning classifications in our guide blog Washable Wallpaper - a clean solution. For kitchen walls that need to be washable, vinyl wallpaper models or wallpapers with a PVC coating are most suited. Some surface materials are not recommended in cooking and eating environments as they are prone to humidity/steam damage and cannot be wiped with a damp cloth. 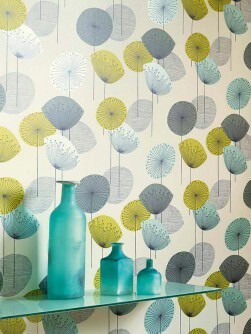 Amongst these are various natural and textile wallpapers, glass bead wallpapers and flock wallpapers. 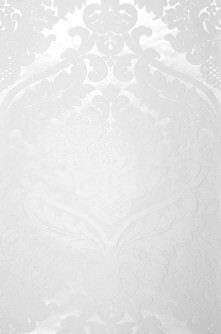 However, the leather imitation wallpapers from our extensive range are highly wash-resistant as the leather look is achieved by the application of a special vinyl coating. In terms of exclusivity, sophistication and easy-care qualities, they are a perfect solution for kitchens. As every kitchen by its very nature must contain a cooker and oven, this is the room with the highest fire risk in the home. As a consequence, fire-resistant wallpapers should have preference in the kitchen. Wallpapers for the kitchen should also provide qualities like durability and stronger grammage so that minor damages don't have too much of an impact on the general appearance. More information (e.g. with regards to the appropriate adhesive for rooms with an increased level of humidity) can be found in our Guide Blog Wallpapers for Bathrooms and Kitchens.